Don’t see the length you need, call us we do custom lengths. 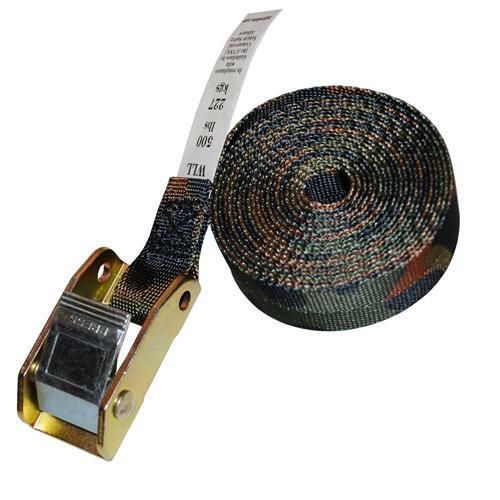 These camo straps are great for the outdoors and for hunting uses such as tree stands. These endless cambuckle straps have a stronger 3,000 lb webbing to increase longevity and durability. 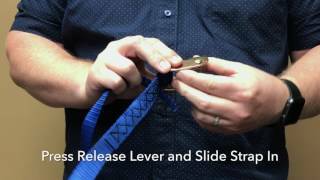 Endless cambuckle straps are great all purpose straps that can be used in many applications. They are also great for truck cargo, trailer cargo, or just use around the house.